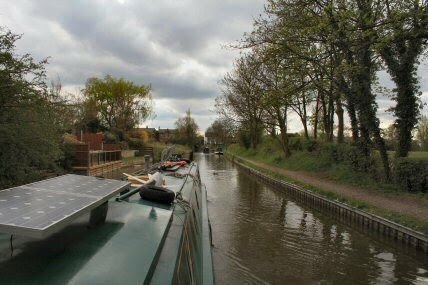 A decent mooring last night. Plenty of bollards which is handy. 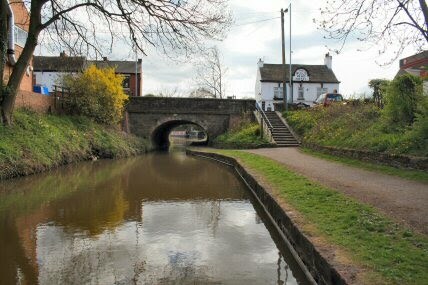 Heading on to Marple to go to the bank and Post Office. The views across the valley keep coming up through gaps in the hedge and gate holes. 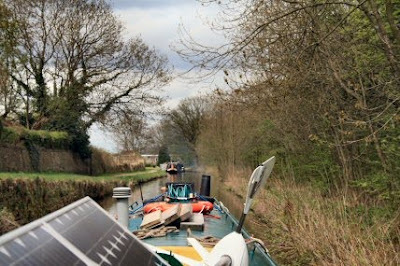 The canal is narrow and winding and on meeting another boat coming in the other direction I can feel the bump as we touch bottom. 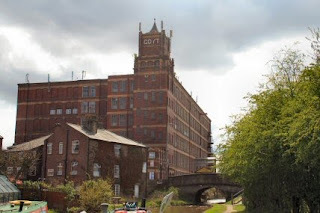 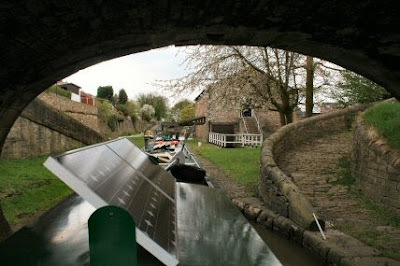 Straight across the junction and into the Macclesfield Canal. Now to find somewhere to stop for an hour. 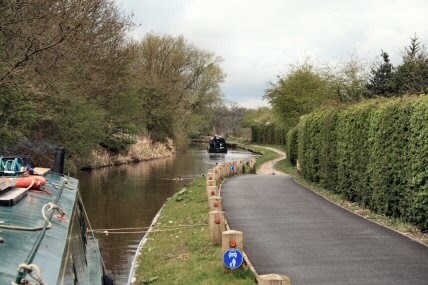 After Bridge 2 there is work going on repairing the canal edge and towpath. 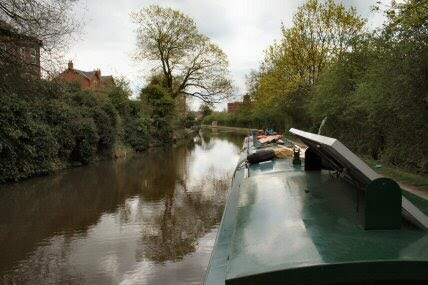 I was bumping stones as I moored here and shan't hang about. 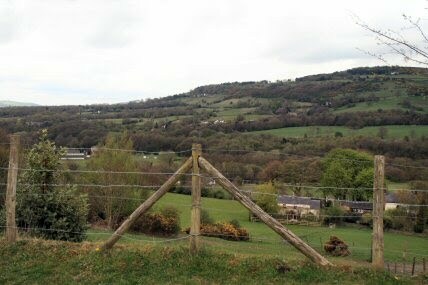 No longer just looking over a valley. 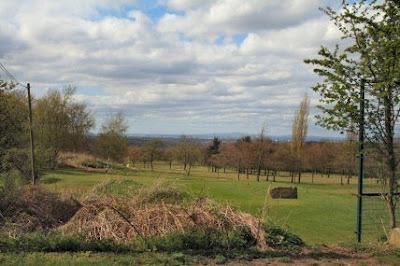 The view now is right down to and past Manchester and the Pennines beyond. 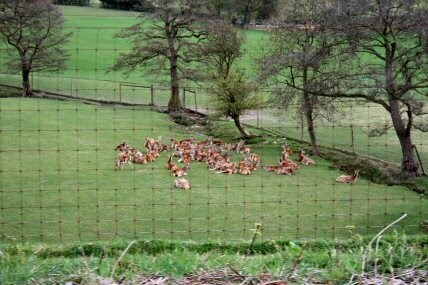 And for something different there is a herd of deer taking things easy under the trees. We reach the outskirts of High Lane and start looking for tonights mooring. There are 48 hour mooring here and this is were we will spend the night.